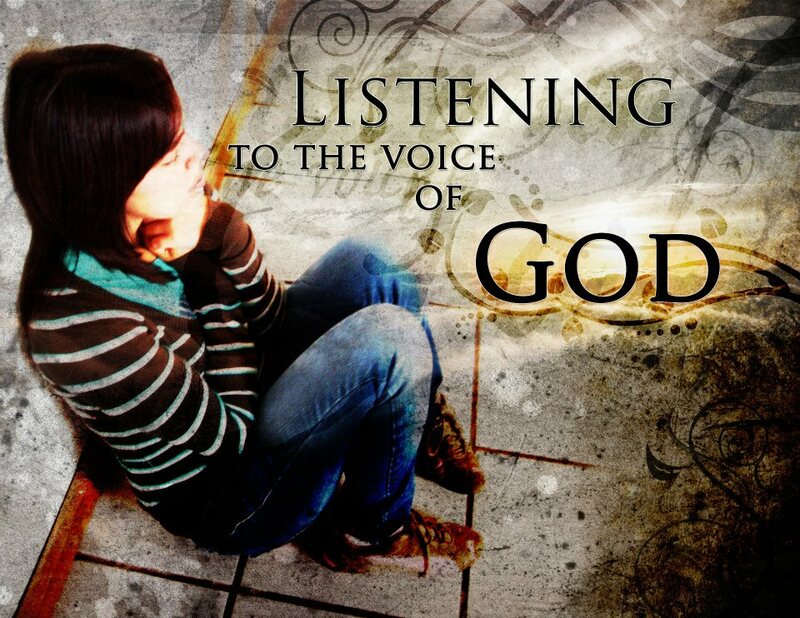 , You will KNOW My voice, says the LORD. The enemy cannot mimic Me, and does not want to. For he hates Me. His voice is the opposite of Mine. He will accuse. He will confuse. He will condemn. He will malign you. He will criticize you. He will mock you. He will disturb you. He will endeavor to cause you to fear. He will upset you and do everything that he can to cause you to feel insecure. He will tell you that you are not important. He will tell you that you have no value. He will tell you that you missed the mark. He will tell you that you are forgotten and overlooked. He will tell you that you are a castaway. He will tell you that you are abandoned, and no one loves you or values you. He will tell you that you are worthless. He near has anything good to say, says the LORD. But My voice will lead you, says the LORD. It is compelling. It will draw you with cords of love. I will woo you, court you, call to you. I will encourage you. I will comfort you. I will help you. I will stand alongside to support you, and hold you up, and keep you on your feet. I will never weaken you, but I will strengthen you. I will never come with disruptions, or frustrations to distract you. I will set you on a clear path that is straight and narrow, light and obstacle-free. I will walk with you, as you walk in the light. I have leveled the hills and filled in the valleys so that you do not have ups. and downs, on the road that I have you to travel. I will hold your hand in My hand, and secure you, every step of the way. I will speak peace to you, and I will give you rest, says the LORD.